What do we know about the Grenfell Tower tragedy so far? 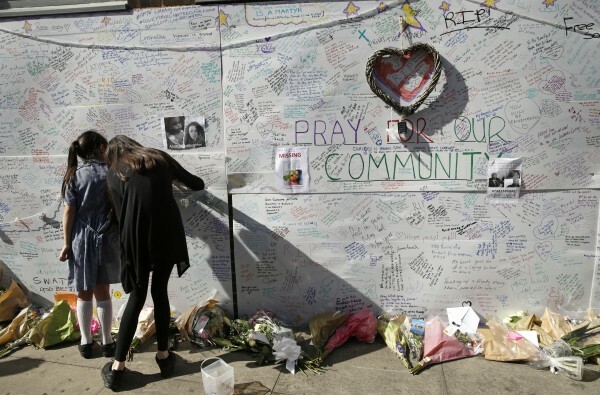 Prime Minister Theresa May met with victims of the disaster at Downing Street on Saturday, before declaring that the support given to families in the aftermath of the tragedy was “not good enough”. The inferno broke out in the early hours of Wednesday morning, quickly escalating from the lower levels right up to the top of the building on the twenty-fourth floor. More than 250 firefighters were called to tackle the blaze, which London Fire commissioner Dany Cotton described as “truly horrible and shocking” for the level of devastation it caused. 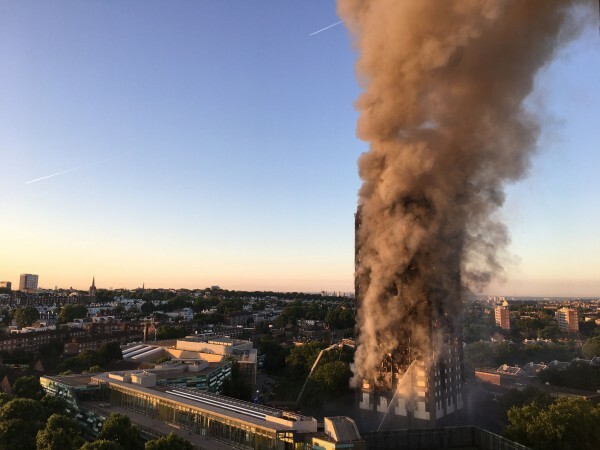 The tower underwent refurbishment by construction firm, Rydon, in 2016, and it has since emerged that a cheaper, more flammable version of the exterior cladding was used in the work. Of the building’s 120 flats, family liaison officers are working with 52 families to ensure loved ones are told as soon as victims are formerly identified. Could the death toll rise? 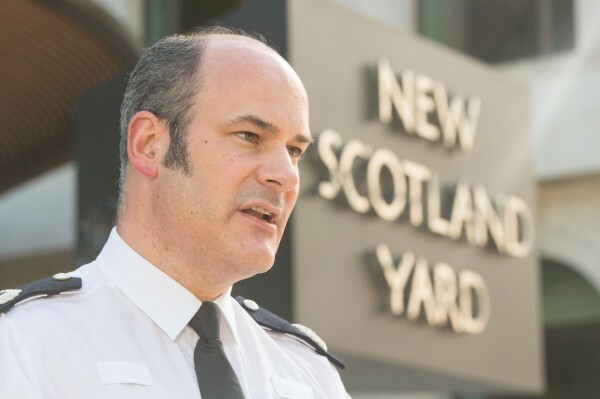 Commander Stuart Cundy of the Metropolitan Police warned that the death toll could rise further as authorities continue to search the wreckage. At 58 casualties, it would make the Grenfell Tower blaze the deadliest in the capital since the Second World War. Sixteen bodies have been taken to the mortuary after flames tore through the 1970s tower block – while 14 others have been recovered from the building. The first victim formerly identified to the public is 23-year-old Syrian refugee Mohammad Alhajali. The Home Office has assisted Alhajali’s family in “making arrangements for their travel to the UK” from Syria, and more than 85,000 people have signed a petition calling for his parents to be granted visas so they can attend his funeral. The petition was set up by family friend Mirna Suleiman, 26, who had been ringing around numerous hospitals, rest centres and the casualty helpline for news of his fate before discovering he had not made it out alive. What is the situation for residents? All of those living in the apartment block who survived the blaze were made homeless by the tragedy, and many have lost loved ones as a result. A group of victims who met with Theresa May on Saturday held a two-hour talk with the Prime Minister and were said to have passionately described their needs in light of shortcomings in the relief operation so far. The Prime Minister has since set a three-week deadline for everybody affected to be rehoused locally, and called for more staff wearing high-visibility jackets to be deployed to the area, to ensure they can be easily found. 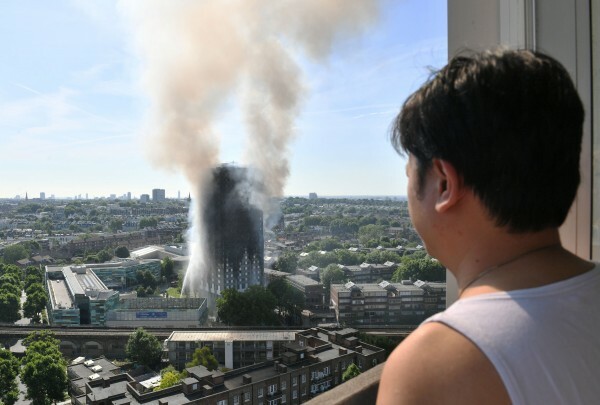 Theresa May has assured residents that there will be a thorough investigation into the causes of the fire, and the Metropolitan Police have since opened a criminal investigation into the blaze. Tottenham MP David Lammy has also called on the Prime Minister and Metropolitan Police to immediately seize all relevant Grenfell Tower documents, and said fear of a potential cover-up is growing. He said: “Within the community, trust in the authorities is falling through the floor and a suspicion of a cover-up is rising. “The Prime Minister needs to act immediately to ensure that all evidence is protected so that everyone culpable for what happened at Grenfell Tower is held to account and feels the full force of the law.